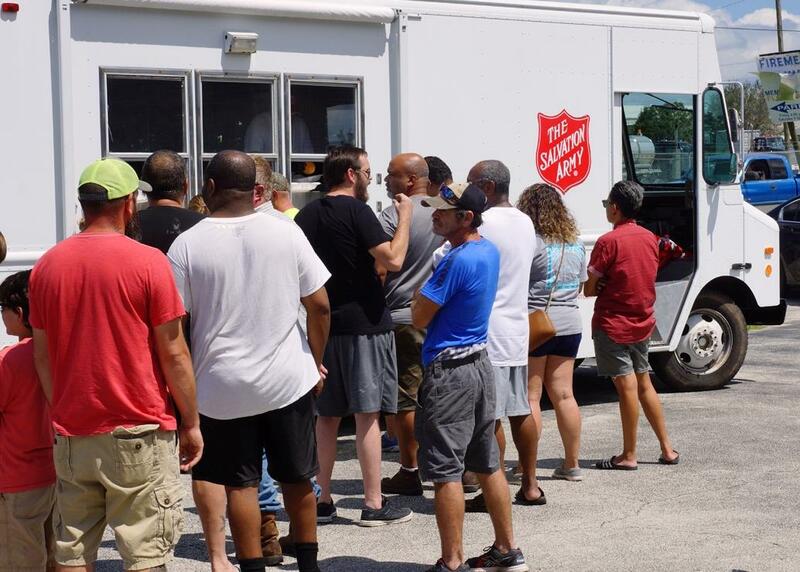 A line of Highlands County residents waiting for a hot meal and cold bottle of water from one of 61 Salvation Army mobile feeding units operating in Florida after Hurricane Irma. “It’s frustrating; it’s terrible especially for those who are still without power. I’m not seeing it (desperation) in terms of mass chaos, that people are angry. 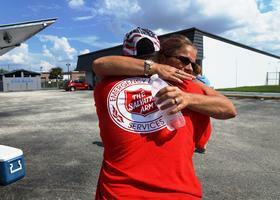 Everybody is frustrated,” said Kevin Smith, area commander for the Salvation Army in Florida. The Salvation Army area commander for disaster relief in Florida, Kevin Smith, talks with WUSF reporter Bobbie O'Brien on the treat needs their mobile feeding sites are seeing in Florida's rural communities. Smith, who has more than 20 years of experience in disaster management with the Salvation Army, said people are distressed. But just like what he witnessed in Houston while helping Hurricane Harvey victims, he said, Floridians are really stepping up and helping each other. The Salvation Army is among the first to show up when disaster strikes with mobile “feeding units.” Smith said they have 61 food trucks currently operating in Florida and have served 477,000 meals as of Monday, both from the trucks and in shelters. Spanning out from the Keys north to Jacksonville, their mobile units are also in more rural counties where there are logistical challenges. On Monday, Smith said they served 5,000 meals in Highlands County and 8,000 meals in Collier County to residents still without power. He said residents in agricultural and less populated counties worry they're being overlooked and forgotten. “They need to know that we care. I mean, I’m not giving you the speech, I’m giving you the truth. They need to know that there are people concerned about them from state, local and our non-profit organizations. We’re trying to get the resources to them and provide them an opportunity that gives them access,” Smith said. Smith participates in daily calls with emergency managers from the local, state and federal levels. He gives them details on where meals are in demand because those are the same communities that also need more resources. Smith said, even when power is restored, the Salvation Army will not shut down its disaster services. Instead, they will transition into providing food boxes, toiletries and help to replace items people lost in the storm. Copyright 2017 WUSF Public Media - WUSF 89.7. To see more, visit WUSF Public Media - WUSF 89.7. 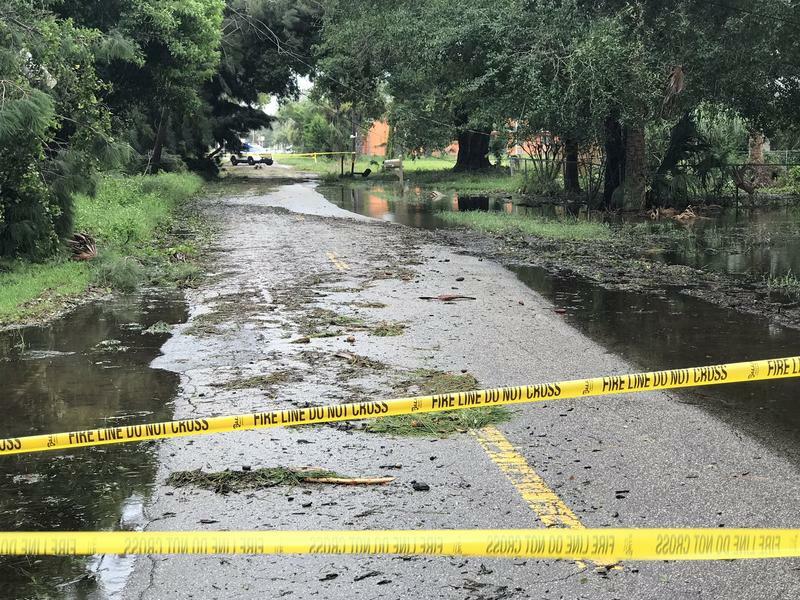 With restoration continuing this week after Hurricane Irma, Florida Department of Health officials are warning residents about standing water left by the storm as a thriving environment for mosquitoes. 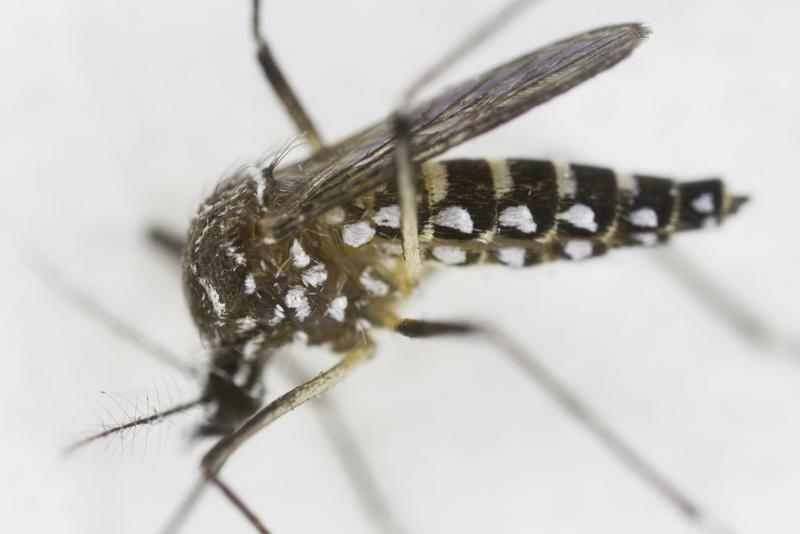 Containers like garden pots, birdbaths, tires and cans, when filled with standing water, can host mosquitoes laying up to 200 eggs. 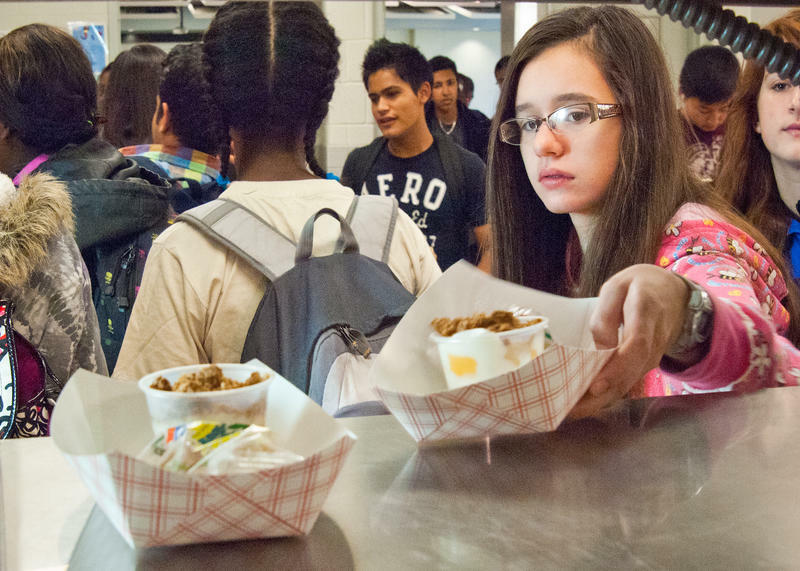 The U.S. Department of Agriculture has approved allowing free school lunches for all students in 48 counties that took the brunt of Hurricane Irma, state Agriculture Commissioner Adam Putnam announced Monday. Hurricane Irma has officially been tied to 34 deaths in Florida, but the number will rise. 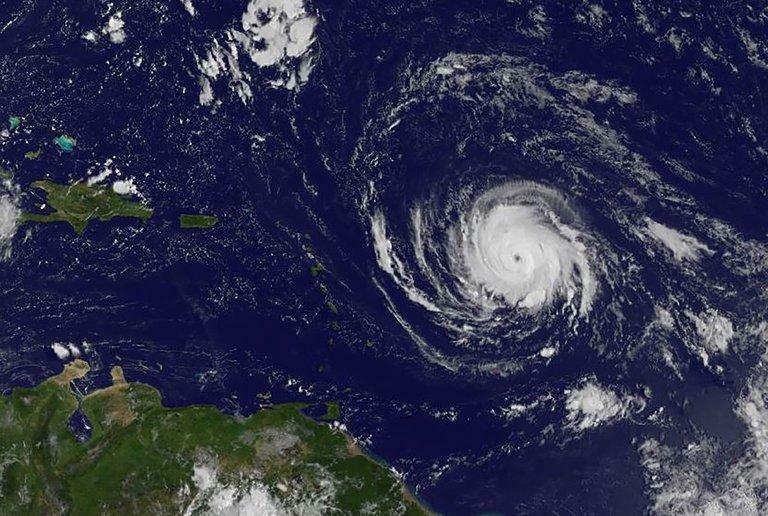 The U.S. Secretary of Health and Human Services has sent more than 700 employees to treat medical emergencies in areas impacted by Hurricane Irma. 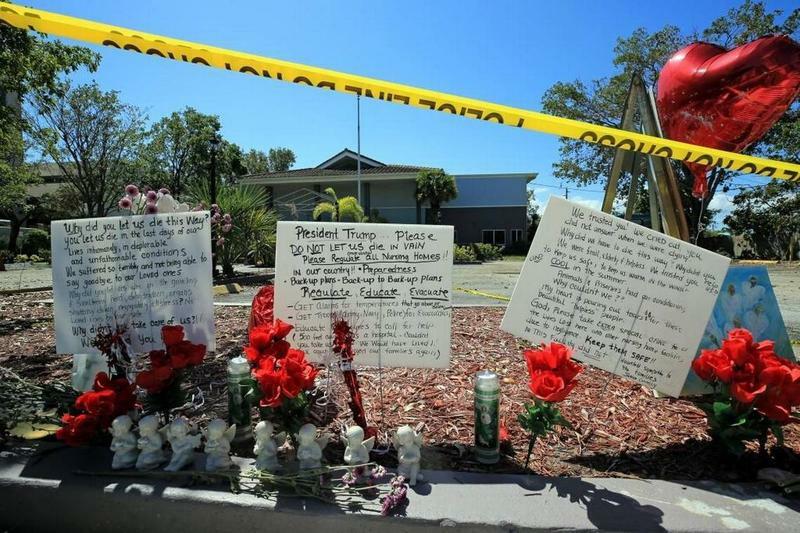 The nursing home where residents died following a hurricane-induced air conditioning outage was not on the priority list for power restoration, according to the facility's utility provider and Broward County officials. Emergency responders confirmed eight deaths last Wednesday at the Rehabilitation Center at Hollywood Hills, three days after Hurricane Irma knocked out power to the facility's air conditioning system.